Wheaton, IL is a wonderful place to call home, as it’s the perfect marriage between small-town hospitality and big-city amenities. 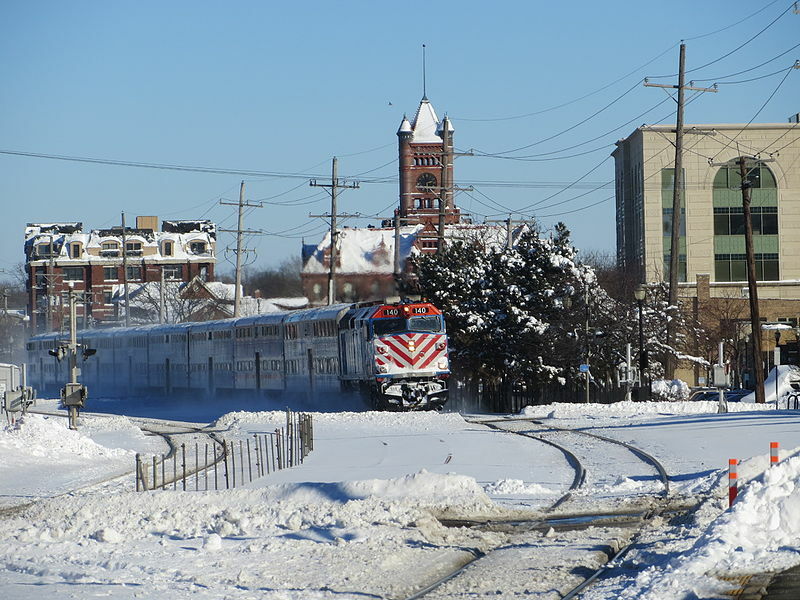 Located 26 miles outside of Chicago, it’s easy to hop on 290-E and head into the Windy City for some fun, but many residents find that Wheaton’s charming downtown is all they need. Wheaton was named one of the safest cities to live in America, so it’s understandable why its 53,000 residents decided to settle in this cute town in DuPage County. At Naperville Integrated Wellness, we treat the root cause, not just the symptoms. This is why our health testing services are invaluable to your treatment. We conduct a comprehensive list of tests to ensure that we have all the information we need to determine the source of your health issues. We can conduct a variety of tests, from hormone evaluations to food sensitivity testing to nutrient testing, so we are confident we can get to the bottom of your health concerns. After completing your testing, we can offer you functional medicine treatments. This can look like many different things, depending on your specific health concerns. A significant portion of our treatments traditionally involve health coaching. Specifically, we can advise you on certain lifestyle changes and nutritional choices that that are designed to help restore your health and be symptom free. It is a partnership and our goal is to give you the tools to have success. Whether you’re looking for mental wellness, weight management, or IBS treatment, functional medicine offers a variety of ways to treat many conditions. 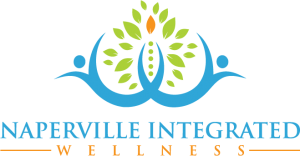 When you’re looking for integrative medicine in the Wheaton area, we would love to help you over here at Naperville Integrated Wellness. 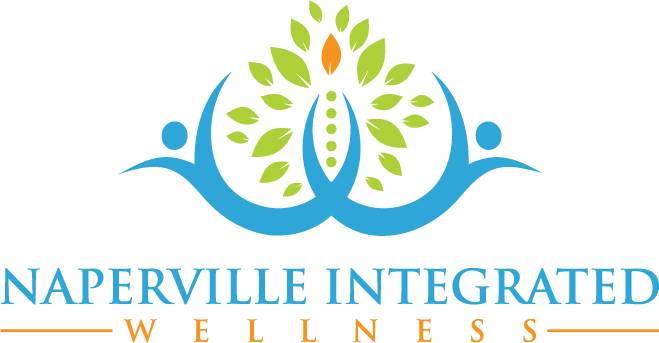 Anyone is welcome to come receive our integrative medicine services in Wheaton for a healthier, happier approach to life.